Our 8 Cabins and 1 Large Log Home are located on Spider Lake 10 miles southeast of downtown Traverse City, MI. Prime lake frontage, southern exposure, 2.6 acre wooded grounds is a perfect atmosphere for family reunions, families, couples, business, or just friends. Lodging FOR ALL SEASONS. Enjoy the atmosphere of beauty, nature, and tranquility. Some say “Magical Experience”, ” Home away from Home”, and “Slice of Heaven”. 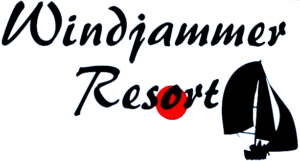 Email windjammerreservations@resorttc.com for availability and to request reservations for one or all of our 9 rentals in Traverse City, MI, large groups welcome! Click to see a larger view – breathtaking! 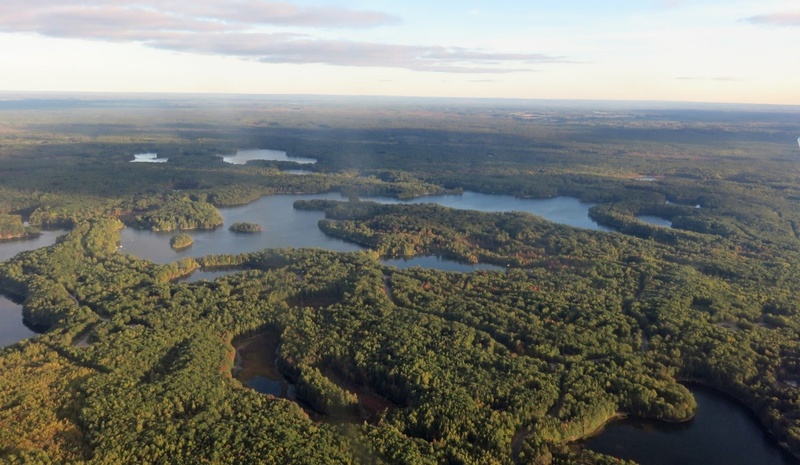 Spider Lake is a 450-acre spring fed “All Sports Lake” with a 40 ‘ depth known for its’ warm water, sand bottom, coves and islands to explore (there are 8 coves, so hence the name). The lake has fishing for bass, bluegill, perch, pike, and crappie. The 2.6-acre property has 9 cabins that can accommodate 47-58 guests. Cabins consist of: LOG HOME built 2009, that overlooks the resort. The common area has 3 log cabins, built 2001, 4 original cabins and a 2-story cottage. All cabin decks have a view of the lake. E-mail windjammerreservations@resorttc.com for availability and to request reservations for our 9 Spider Lake cabin rentals in Traverse City, MI.